For one-semester, junior/senior-level courses in Contemporary Sociological Theory, or in a Classical and Contemporary Theory course. 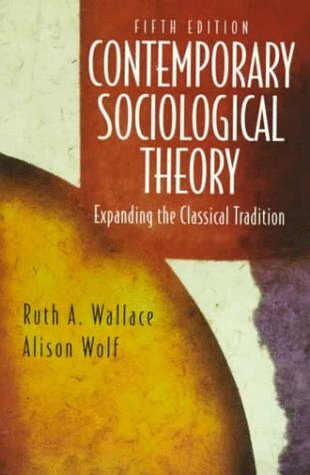 This text examines the assumptions and concepts of the five major sociological theories and the classical roots of the modern theories. It focuses specifically on functionalism, conflict theory, theories of rational choice, symbolic interactionism, and phenomenology.